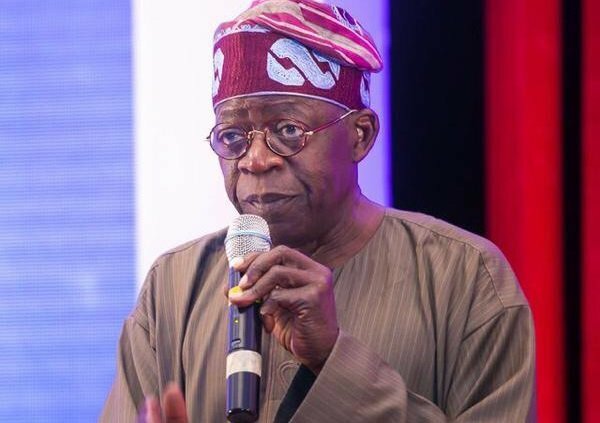 He said, “I am sure that Tinubu may realise that he faces less danger with Atiku as president. They have common businesses and I am sure they would work together. Tinubu has more things in common with Atiku than Buhari. So at worst, in the South West, President Buhari and Atiku would split the votes. “You see, this is the problem of the APC; in 2015, they used Buhari as Mr Integrity without knowing the consequences and considering whether he would perform or not. Integrity is the tool they used but how has it helped in the development of the country. So, after about four years, Mr Integrity did not perform in the three subjects they chose for themselves. n 2015, we did not know him and we dwelt on integrity but in 2019, we are now looking at performance.